Liebert Aisle Containment, hot aisle/cold aisle configuration, separates hot and cold air streams to improve data center infrastructure efficiency. A physical barrier, containment, optimizes this configuration for better cooling operation and higher efficiency. 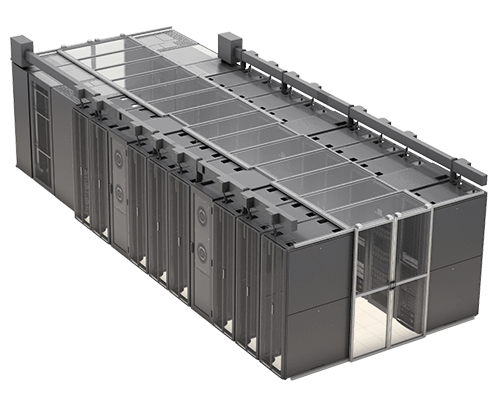 Aisle Containment Systems from Vertiv optimize the efficiency, design and operation of your data center infrastructure. Row-based containment solutions support both standard and non-uniform hot/cold aisle applications.